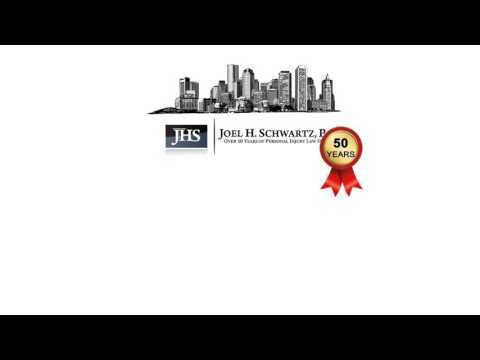 Achievements | Joel H. Schwartz, P.C. Below you will find a list of published news reports of our firm and its successes. Unfortunately, many of our largest wins have confidentiality clauses which do not allow us to publish information about them. 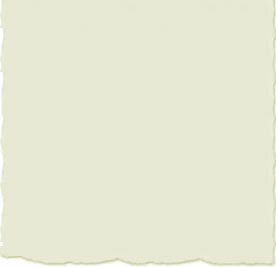 Nevertheless, the samples below should give you a good feel for our firm and its accomplishments. Our legal team is proud of the recognition we have received by the various news outlets as evidenced below. Our results and achievements have been quoted in the Boston Globe, The Boston Herald, The Metro Paper, The Lawrence Eagle Tribune, the Metropolitan Brazilian News, and numerous local TV channels. Our successes have been reported in Lawyers Weekly as amongst the highest in Massachusetts. Feel free to click on “News and Media” (link) below to learn more. Below you will also find a sample list of seminars conducted by our distinguished attorneys. Click on the “Seminars” (link) for more info. Sadly, Partner John Fox passed away in the summer of 2007. We will miss our colleague and friend dearly. Our legal team has vowed to continue the excellent results he accomplished over his distinguished career.